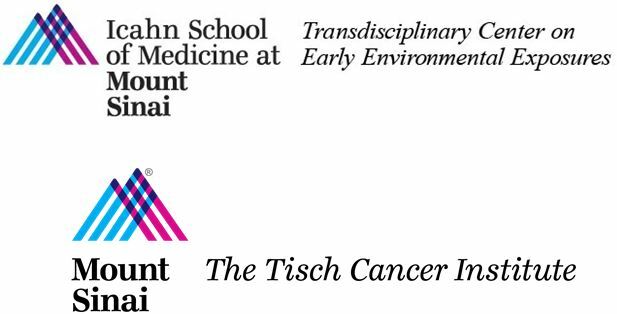 The Mount Sinai Transdisciplinary Center on Early Environmental Exposures (TCEEE) is excited to announce two opportunities for pilot funding. One is a joint collaboration with the Tisch Cancer Institute (TCI) of Mount Sinai. This entry was posted in Feature of the Month on March 18, 2019 by mountsinaitceee. 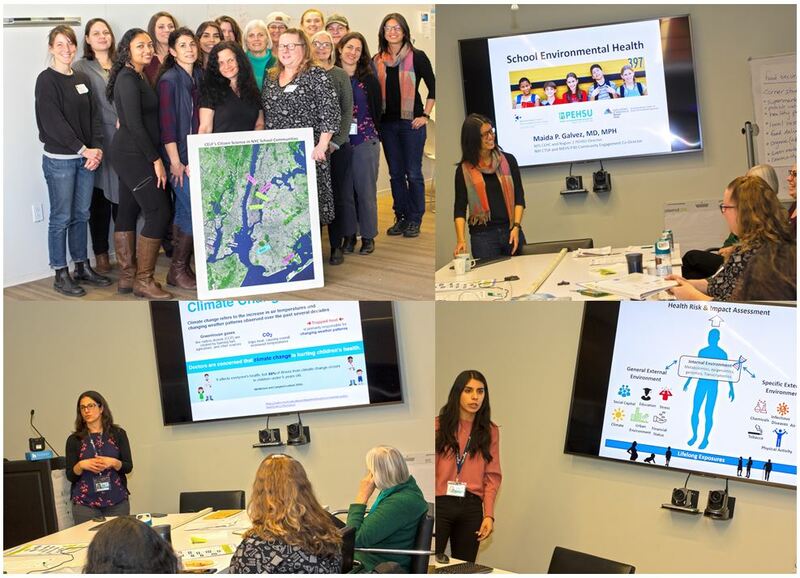 On February 9th, Mount Sinai CEC staff (Maida Galvez, Sarah Evans, and Luz Guel), Children’s Environmental Literacy Foundation (CELF), and the New York City Department of Health and Mental Hygiene (NYCDOHMH) led the first professional development session for NYC middle school teachers as part of the “Citizen Science in NYC School Communities” program. The project was funded for Year 2 through the New York State Pollution Prevention Institute (NYS P2I) Community Grant Award which will allow for CELF, CUNY Center for Urban Environmental Reform, NYC Department of Education, NYCDOHMH, NY Hall of Science, and the Mount Sinai CEC to engage NYC public school students as environmental health researchers to collect and analyze air pollution data from their neighborhoods. During the 1st workshop, the middle school teachers were introduced to the principles of Education for Sustainability and pedagogy of Citizen Science. The Mount Sinai Community Engagement Core led the environmental health and justice portion of the workshop. 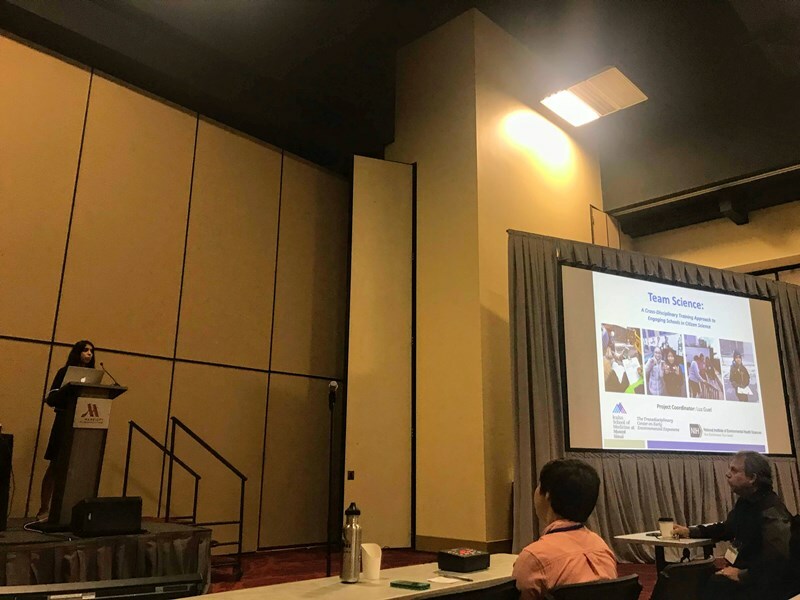 Maida Galvez & Sarah Evans presented on the impacts of pollution in relation to human and environmental health and Luz Guel presented on the role of research in environmental justice communities. Workshop #2 will be at the NY Hall of Science on March 9th–Anthony Negron from the NY Hall of Science will present on the protocol for the AirBeam monitor and AirCasting app and NYCDOHMH will present on the “MY NYC AIR: Environmental Health Citizen Science” tool that allows anyone in the community to collect air quality and environmental health concerns using their smartphones. Through this training, teachers will begin to work with their students to create pollution prevention plans that can inform public health interventions that promote healthy communities. This entry was posted in Feature of the Month on February 14, 2019 by mountsinaitceee. We are proud to announce that The Icahn School of Medicine at Mount Sinai has created a new position, Dean for Gender Equity in Science and Medicine, to advance efforts to provide a supportive, collegial environment in which faculty, students, and trainees will succeed and feel valued without experiencing bias relating to their gender. Carol Horowitz, MD, MPH, Professor of Population Health Science and Policy & P30 Community Engagement Core Co-Director, has been named to the new position. Dr. Horowitz will interact with constituents to gather information on their experiences and perceptions. She will use this input to tackle a broad range of issues, including correcting possible inequities in compensation, hiring, promotion, and evaluation; raising awareness of and opportunities to promote equity; and working to eliminate bias throughout the Mount Sinai community. Additionally, Dr. Horowitz will create an inventory of current programs and conduct needs assessments to identify intervention opportunities. She will develop and deploy programs that increase inclusiveness, thereby improving quality of life, recruitment, and retention across the Health System. Dr. Horowitz will also represent the Icahn School of Medicine externally and will strive towards a national and international leadership role on initiatives that promote equity. To read more click here. This entry was posted in Feature of the Month on January 23, 2019 by mountsinaitceee. 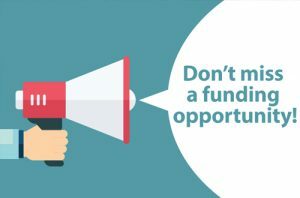 The Mount Sinai NIEHS Core Center has announced the awardees for its sixth call for Pilot Grant proposals. The Center’s mission is to increase the Environmental Health (EH) research portfolio at Mount Sinai and to bring non-EH researchers into the field through new transdisciplinary collaborations. One $70,000 grant and five $25,000 grants were awarded. To learn more about the funded the research projects for this year, visit our Funded Pilot Projects page. This entry was posted in Feature of the Month on January 15, 2019 by mountsinaitceee. From July-Sept 2018, several of our center members received research funding from NIH and foundations. To find out more information about the grants and research, click on the corresponding link. Congratulations to our center members for continuing to advance environmental health research. This entry was posted in Feature of the Month on October 31, 2018 by mountsinaitceee. On Friday, Oct. 12th, 2018, the second joint networking event between the Columbia and Mount Sinai p30 EHS Core Centers was held at the Columbia University Irving Medical Center campus. 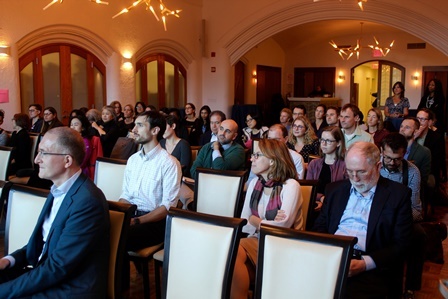 The event was well attended by close to 60 researchers. The agenda centered around smaller discussion groups, focusing on four important topics that are part of the NIEHS 2018-2023 Strategic Plan. The groups included: The Microbiome, Co-Exposures, The Exposome, and Outreach, Communications and Engagement. The participants in each group brainstormed for about an hour, focusing on questions such as research gaps, the strengths of each Center/institution, datasets that are available, data analysis tools, and possible funding mechanisms. Everyone then reconvened for a quick summary by one member of each group, followed by a reception and social hour. This entry was posted in Feature of the Month on October 23, 2018 by mountsinaitceee. The Pilot Projects Program is the engine that drives research that is relevant to our Center’s theme—Transdisciplinary Research in Early Environmental Exposures. This program has enabled Center Members to turn interesting new research ideas, perhaps sparked at a Research Group seminar, into fully developed research proposals with the goal of generating preliminary data for larger R01 applications (or K awards). Pilot grants enable junior faculty to access the Center’s cutting-edge core facilities and attract faculty from different departments into the Center to add environmental health to their research programs. This entry was posted in Feature of the Month on August 1, 2018 by mountsinaitceee.